EPA 2019 Summer School - Applications are open! 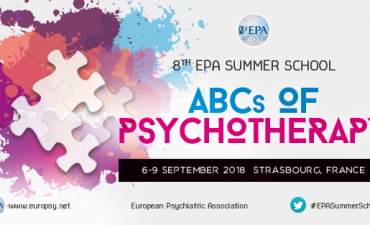 The EPA is pleased to announce that the 9th edition of the Summer School will be organised from 12 to 15 September 2019, in Strasbourg, France, on the topic of the ABCs of Psychotherapy. 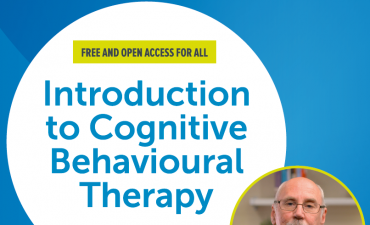 During this three-day intensive programme, selected young psychiatrists will have the unique opportunity to take part in interactive discussions on systemic therapy, psychodynamic practice or cognitive behavioural therapy, participate in role plays, workshops and so much more! Led by our faculty, simulation sessions will also once again be part of the educational sessions. To know more about this programme, visit our dedicated webpage.